Stone look tiling reproduces the luxurious look of actual stone while still having the regularity and practicality of all ceramic tiles. The stone-look tiling we carry is available in a number of rich yet subdued sandy tones. 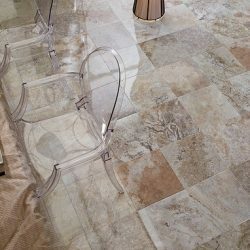 In a more spacious home, it would be particularly fitting for a sunroom or a roofed patio, but it is equally suited for homes where space is at a premium, as in Manhattan or Brooklyn: stone look tiling is an on-trend choice for warm, inviting kitchen spaces or parlor areas. Because stone look tiling can be glazed or unglazed, it can be used either indoors or outdoors, depending on your individual needs – it’s even suitable for bathroom floors, although a less saturated gray tiling is a more traditional choice there. Many people are surprised to learn that ceramic tiling is available in a wood finish. This isn’t because they’ve never seen it, but because they’ve never realized that the wood flooring they were so impressed by was actually ceramic! Wood look tiling is stylistically suited for just about anywhere that actual wood is, but has a great deal more versatility. In addition to the warm brown of traditional wood flooring, ceramic tiles also give a more innovative decorator access to shades of deep chocolate or pale grey that can completely transform the look of a room. Because wood-look ceramic tiles don’t need to be glazed, they can tolerate heavy traffic without chipping or cracking. So called because it was popularized by its use in New York City subway systems, subway tile is a great way to bring rustic charm into a big-city home. It’s especially popular for use as a wall tiling, and its smaller size and rectangular shape allows it to be combined into many artful patterns. Subway tiling is a high-gloss tiling that is generally available in white or, for an antique look that is predicted to be even more popular in 2015, an aged off-white. It also is not restricted only to rectangular tiles: also available are hexagonal or brick-pattern tiles that allow a homemaker even more freedom in decoration. Subway tile is always glazed, and is suited primarily for wall tiling, but it can also be used as flooring for low-traffic areas. Its glaze protects it from stains, but also makes it more vulnerable to chipping or cracking. 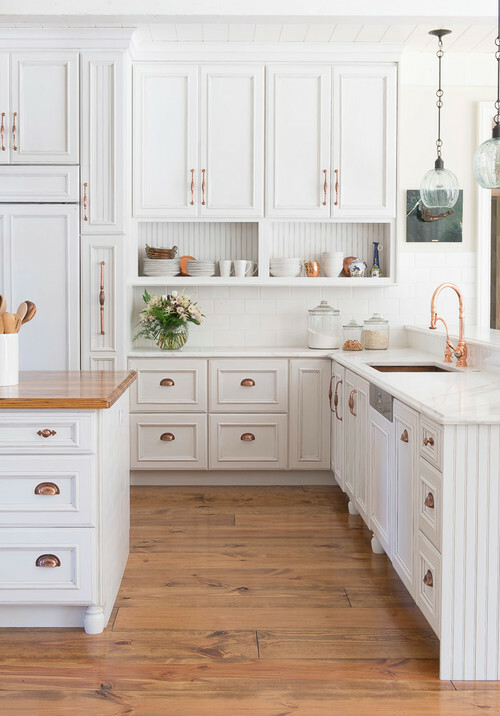 In the kitchen, antique subway tiles above a countertop build on the foundation established by a brown stone tiling or a mahogany wooden flooring for luxurious old-world comfort that so many of Queens’ best-decorated homes achieve. In the bathroom, white subway tiles create a feeling of cleanliness and generally correspond well to the white of bathroom fixtures. This information should leave you in a better position to make an informed choice when buying ceramic tiling. 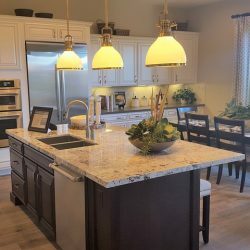 Many people, wanting to participate in the trend of using ceramic tiling in their homes, do so without learning about the options available to them. It is especially important to remember that although this guide can serve as a primer on the uses and types of ceramic tiles, nothing can substitute for seeing them in person – and that requires a reputable showroom where you can compare and feel the tiles for yourself. At our showroom in Queens, we provide that opportunity so that you can make the best possible choice when decorating your home. 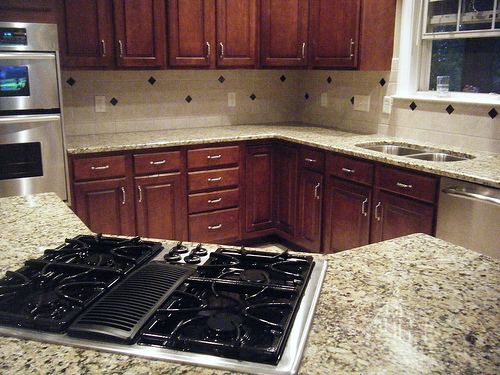 We carry top-quality ceramic tiles, and we keep all of the types in stock. If you think that ceramic tiling could be right for you, visit our showroom in Queens to make a choice you can be satisfied with.